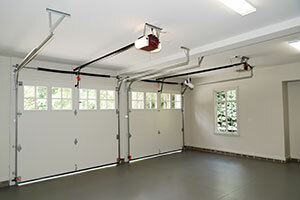 When maintaining the functionality of your garage door, there is a need for familiarization of garage door parts. It also involves identifying parts that usually get problematic or damaged. Knowing how to identify and take care of those parts will lengthen the lifespan of your door, saving you money from buying new ones that will be more expensive. Garage Door Exhaust Ports. This part is very important to avoid life safety issues such as smoke suffocation from vehicles. 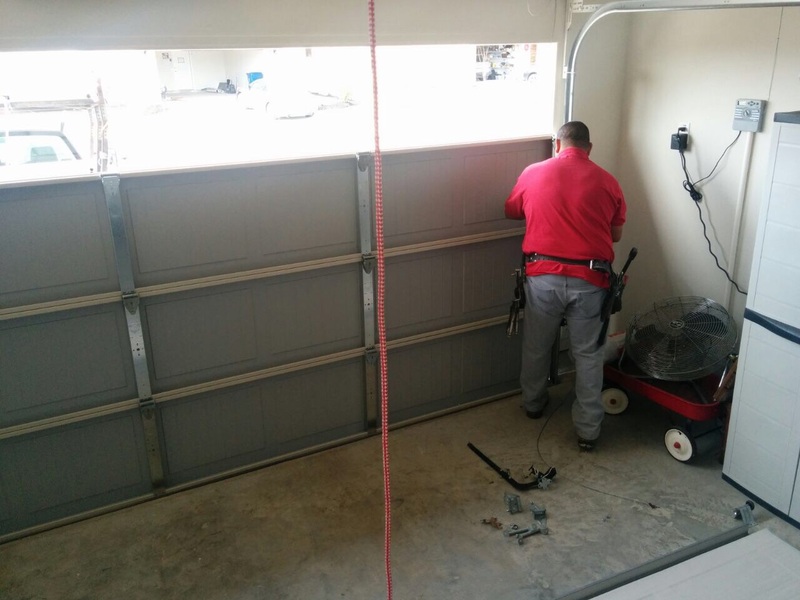 Garage door exhaust ports serve as a passageway to let fumes from cars and other vehicles inside the garage to disperse and pass through the door exhaust ports. This protective spare part comes in 2 types: with lock and without lock. Lock will help secure the garage, but it may be noisy when it keeps on rattling due to the wind or when the garage is opened and closed. above the door and secured in a metal shaft. This part gives balance to the garage. The spring will wind if the door opens and closes. It is safer to have two torsion springs for your door. This will secure the door from falling to a person in case the other torsion spring is broken or damaged. Shaft Retainer. 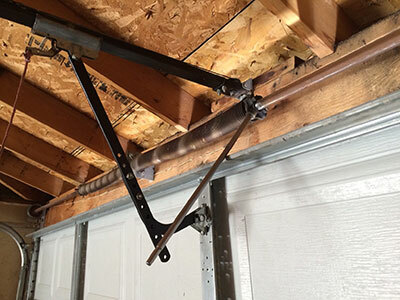 This part of the garage is responsible for securing the shaft until the end bracket. This will provide protection from life safety issues that may be caused by falling garage doors during malfunctions. part: 1) Steel truck door roller 2) Steel roller with zinc stem 3) Sealed nylon roller with zinc plated stem and 4) Sealed nylon roller with stainless plated stem. The kind of roller to use will depend on the type of door track you are using, or it also depends on what you are looking for from a door roller.